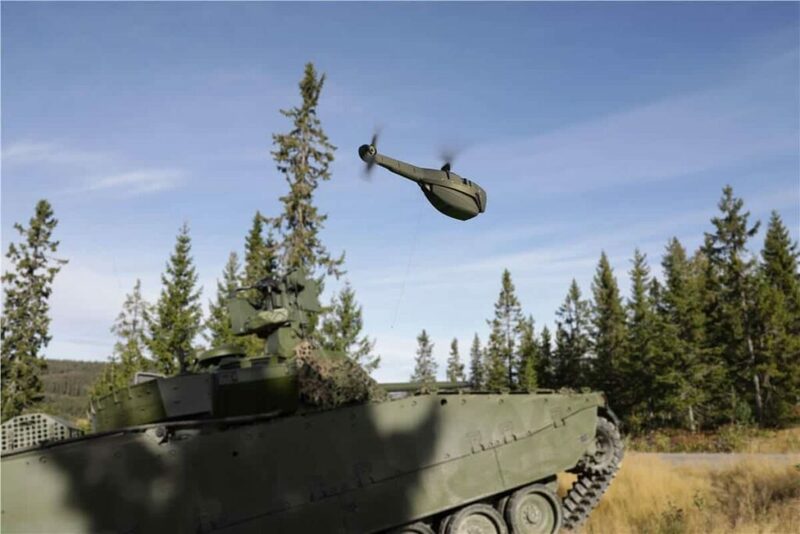 FLIR Systems has announced the launch of the FLIR Black Hornet Vehicle Reconnaissance System (VRS), featuring the Black Hornet 3 nano-unmanned aerial vehicle (UAV) designed for global military, government agency, and first responder vehicle-mounted operations. The Black Hornet VRS is based on an adaption of the Black Hornet Personal Reconnaissance System (PRS), the world’s smallest combat-proven nano-unmanned aerial system (UAS). Black Hornet VRS enables the warfighter to maintain situational awareness, threat detection, and surveillance for battle damage assessment, pre-deployment and route and point reconnaissance, and targeting information without the need for warfighters to exit a vehicle. Since 2011, the Black Hornet PRS has been fielded by more than 30 nations. The UAV enables small combat units, SWAT teams, and first responders with immediate intelligence, target-acquisition and reconnaissance capability. FLIR recently launched the Black Hornet 3, the latest version of the Black Hornet UAV, which offers improved speed and distance compared to previous versions.